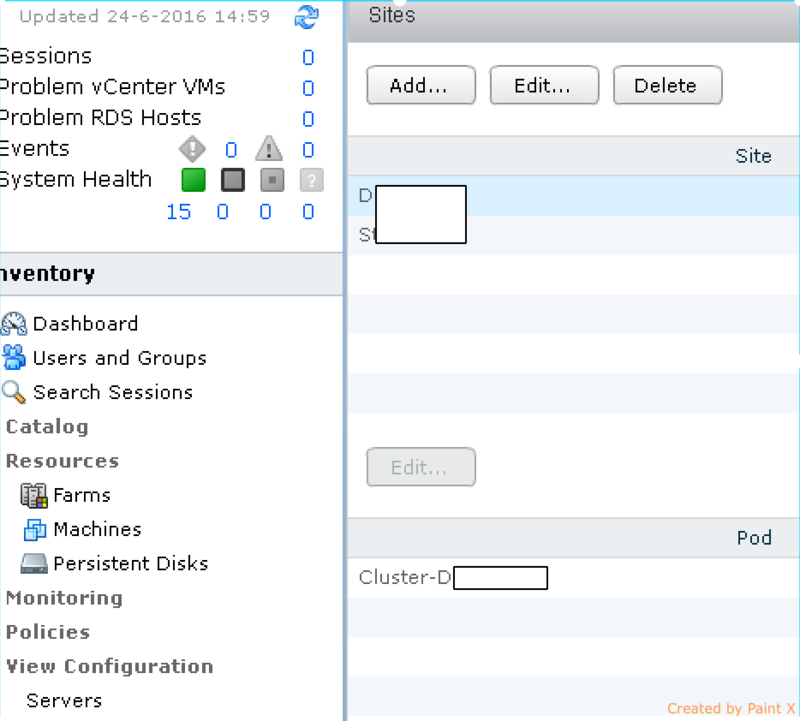 This blog will show you how to setup a Cloud Pod with VMware Horizon 7.01 which came out not that long ago. If you search my blog you wil see there are articles on how this was done in the past with the scripts and all. To read on of those articles click this link. 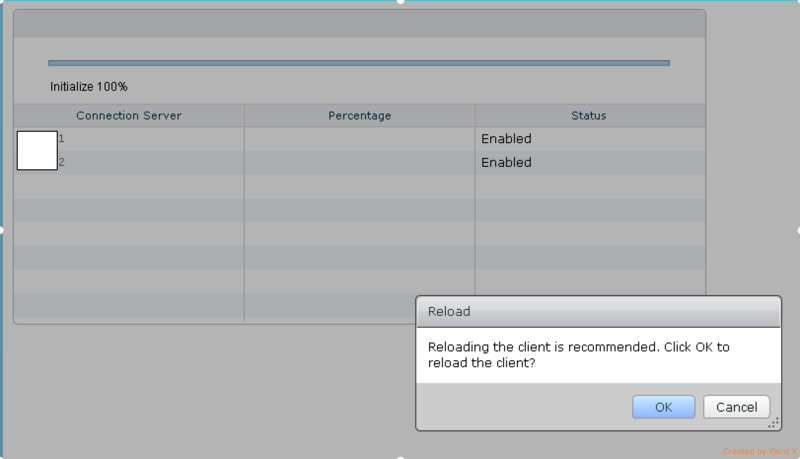 Now with VMware Horizon 7 creating a Cloud Pod has been improved, I thought I might show you how. 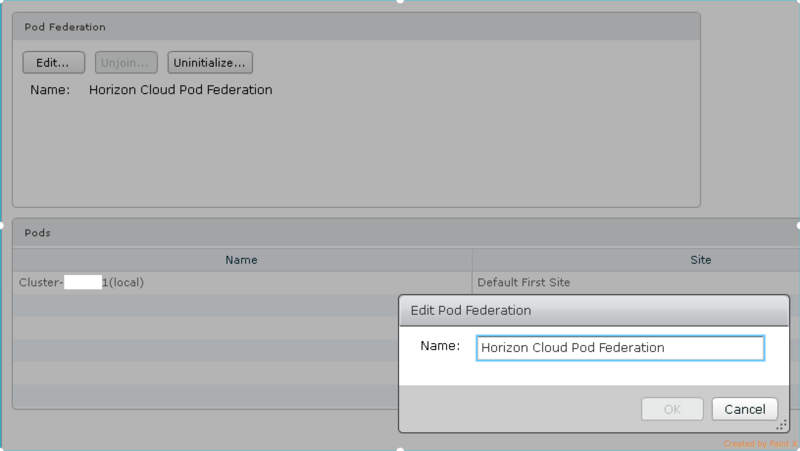 For a setting up a VMware horizon Cloud Pod you need two things, you need to POD’s operational. So I setup a POD’s in each datacenter and now we will connect them. I set them up with Horizon 7 and upgraded them to Horizon 7.01 just to see if the upgrade would cause any issues. 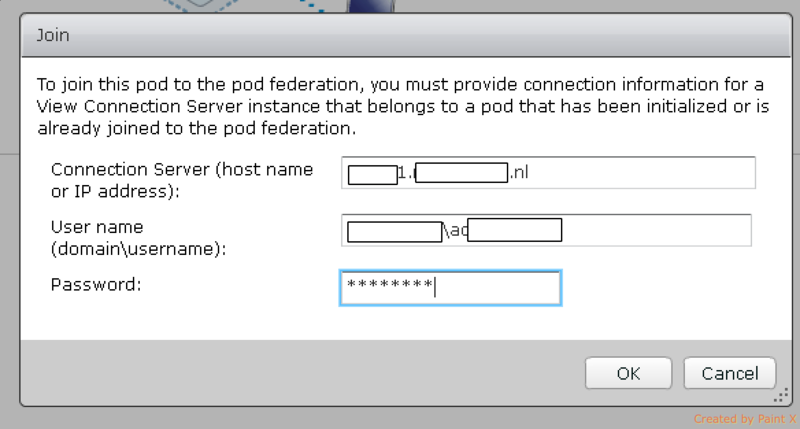 The first step to set up the Cloud Pod is to initialize the first POD for this functionality, open the VMware Horizon 7 administration console, the old one still :(. 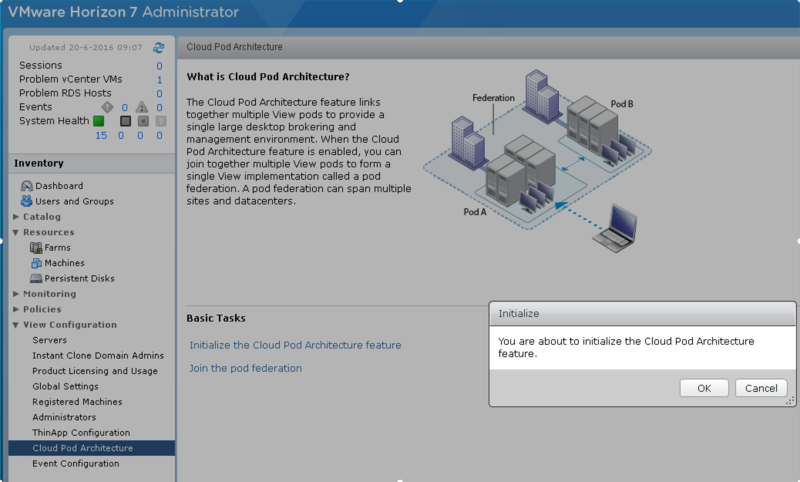 Click on “Initialize the Cloud Pod Architecture Feature” and you will be given a warning that you are initializing it. You can turn it off if you don’t need it after all, tried that also and it worked fine. You will see a the progress of the initialization happening, it wil take a few minutes to complete. After the POD is initialized, you will get a notification that the Cloud Pod client needs to reload. Click ok and move on. You’re good to go and connect the next POD to this one. Amazing so far how easy this goes? hope you opened the ports between the both POD’s so you can connect. So once you click on Ok the Join process will begin. As you see the status update is the same as with the initialization. you wil see a progress moving slowly and it will take a few minutes to complete. And that is basically it. 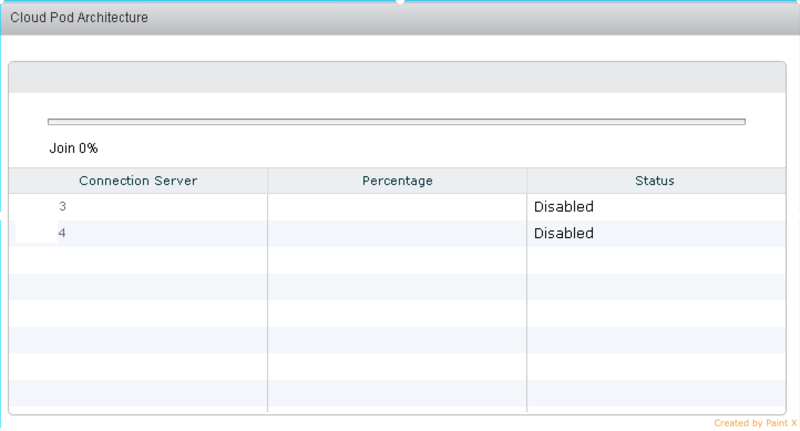 Is you now look at the VMware Horizon administration console you will notice that the Cloud Pod environment is created and you see the status in the dashboard from now on. You won’t see much there, only the status of the connection servers on the other end are visible. Of course you can manage the Cloud Pod after this and change names or add sites. So first Pod I change the default name from Horizon Cloud Pod Federation to something appropriate for the customer. Of course no one ever will see the name and you don’t need to change it, I however like my environment neat and correctly setup and therefor I change the names to something those managing the environment later on will understand. So at the end the Cloud Pod is renamed to <Customer name – Cloud Pod> in this occasion. Now we can change the site names and connect Pod’s to site to create a logical total. 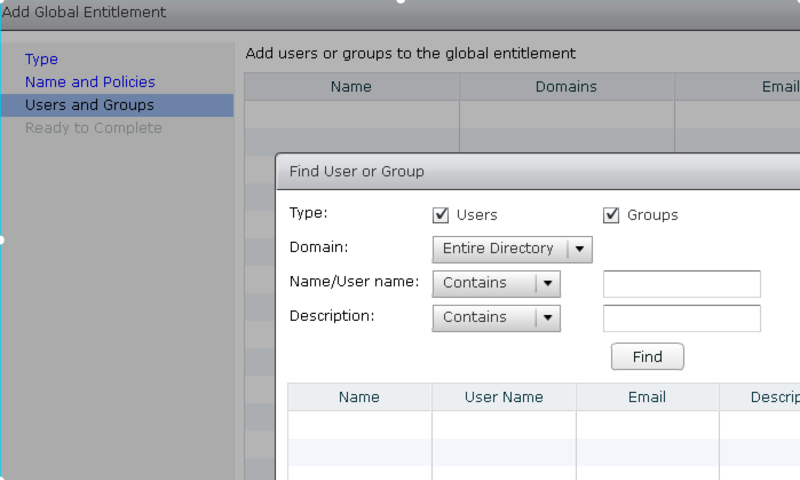 So in the management console you select Sites and if you want to change the name of the sites to something that comes close the the datacenters where the VMware Horizon Pod are running. I masked the names of course as clearly they are none of your business. So once you Change the names of the sites and the names of the Pod’s are also set you can connect one another. We connect site D…. 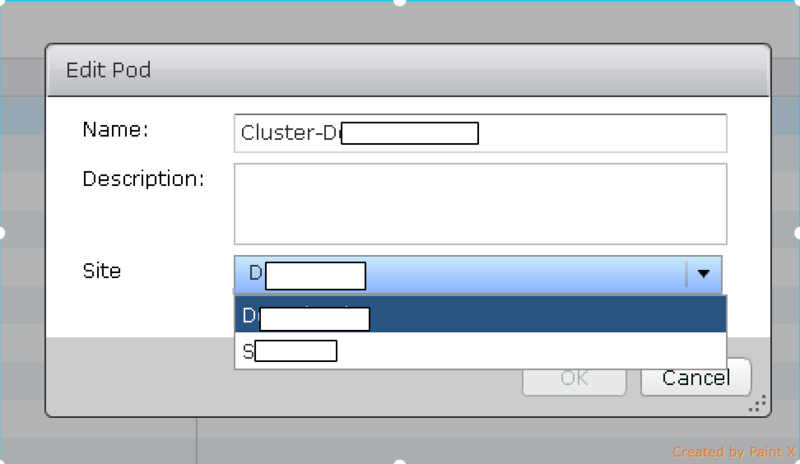 with Cluster-D… but if you have more sites in one datacenter you might turn up with more than one site in one cluster. This customer has less than 1000 desktops so we have two datacenters with in both a Pod connected like a Cloud Pod. The last thing to do is to assign users to the Cloud Pod and perhaps set homesites for the users. Let me show you how you assign users to the Cloud Pod from the management console. 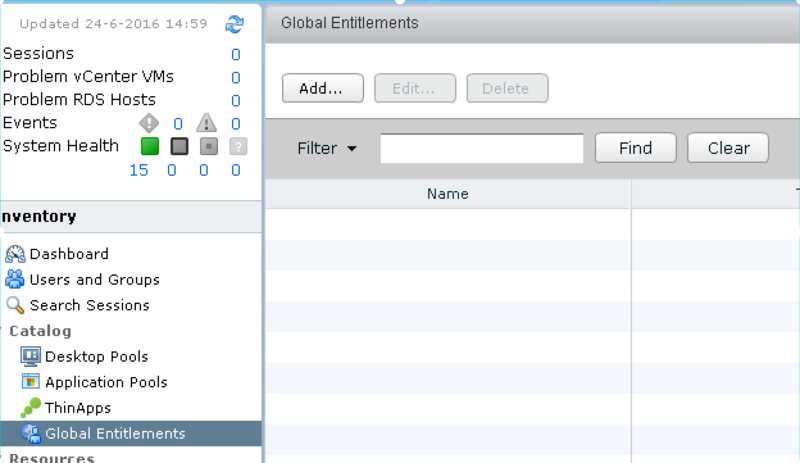 In the console there is an option that says Global Entitlements, click on it and you will be presented with the screen below. Click on “Add” to start assignment. You will be presented with the option to either entitle desktops or applications, I select desktop as that is I think the most common one. 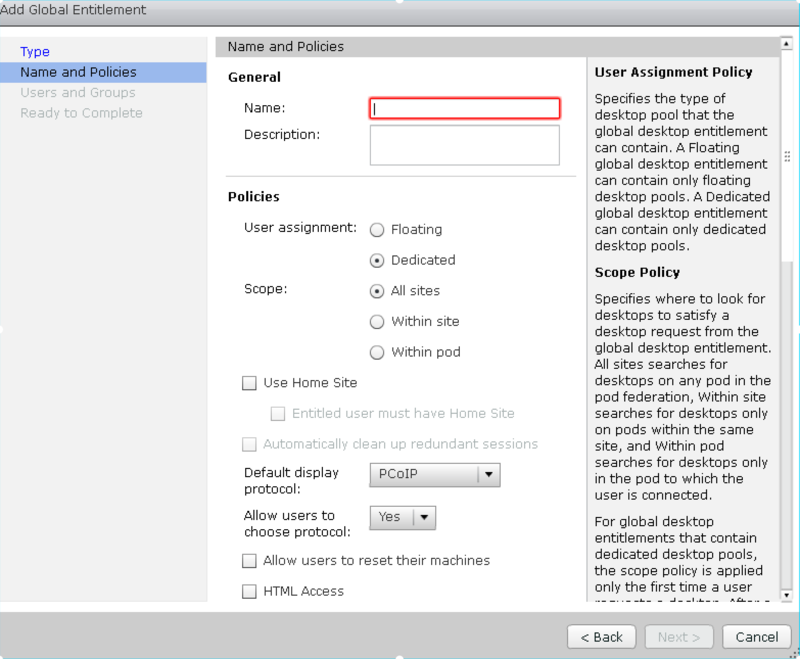 After picking Desktop entitlement you will be guided to the next screen where you select the name for the Cloud Pod, so that is the name the users see in the client. 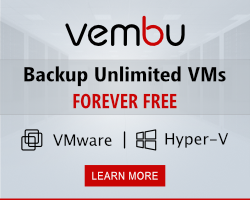 It’s like the name you set for the desktop pool without a Cloud Pod but now this one is to entitle multiple Pod’s and desktops pools. You can select whether to assign the desktop floating or dedicated. an interesting option is the scope and the home site. When a user is normally working in site A and his or her printer, data etc is there giving him or her a desktop in site B could lead to slowness and a disappointing user. So if you have datacenters far apart without a good connection make sure the user connects to the home site. If the home site is running out of desktops the user will be connected to the other site automatically. So together with some other settings you will go forward and select the users like you used to do with other entitlements. So with this my little lecture about how to setup a Cloud Pod with VMware Horizon 7 ends, hopefully it will give you an insight in what is offered.